A long time favorite. Funboardish template, shortboard rocker and thickness distribution, and the Bad Acid Bottom. Super fast down the line, lots of glide and a super easy to turn from the middle of the board. Built initially as a longboard alternative mush monster, it works surprisingly well in juicier, hollow surf, and its versatility makes it a great first “real” board for those wishing to downsize and upgrade performance from a funboard without losing a lot of paddle. 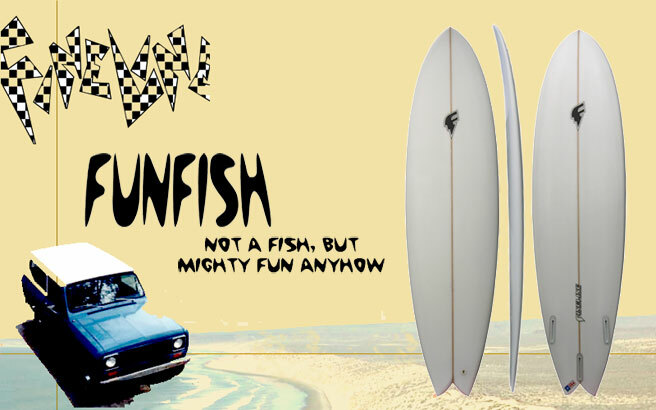 Finned as a standard tri, FCS or Future G5s or F-EA.